Is the cappuccino an Italian drink? 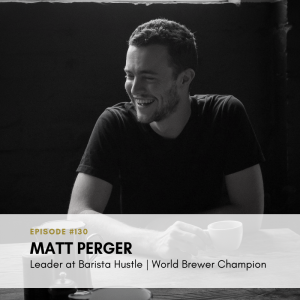 This and more coffee myths addressed in this episode. It seems myths, misinformation, and falsehoods concerning coffee have been witnessed (or missed) in the timeline of coffee since the first sip. So what kinds of myths are out there? Well, how about myths around the origin of coffee, cappuccinos, and more. 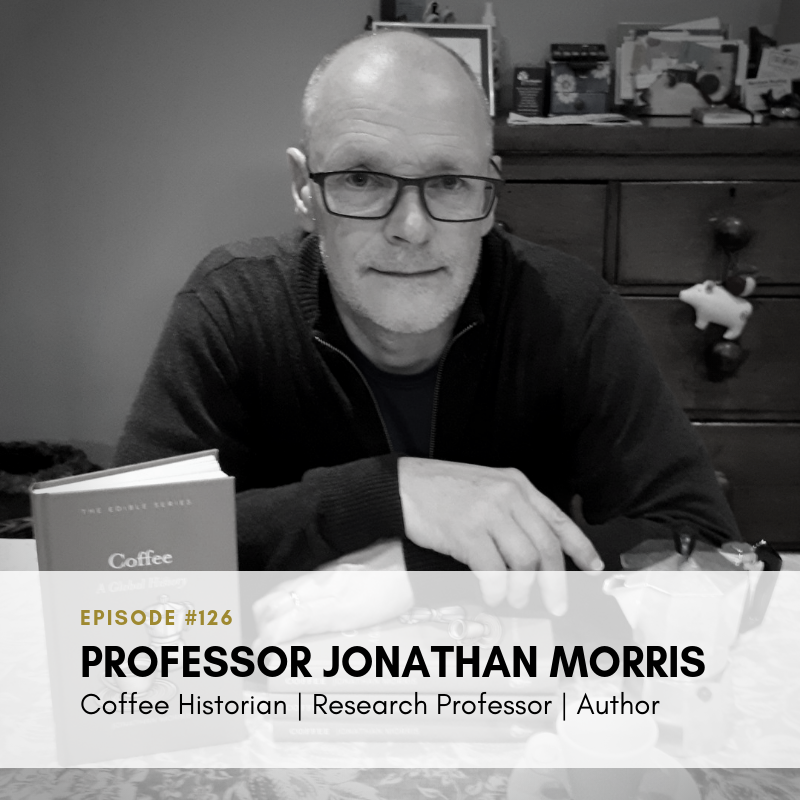 This is part one of two episodes featuring the industry leading Coffee Historian, Professor Jonathan Morris. Professor Jonathan Morris is Vice President and Chair of Research Policy Committee (part of the Royal Historical Society) and a Research Professor in Modern European History. He is also the Director of Heritage for Business within the School of Humanities at the University of Hertfordshire. 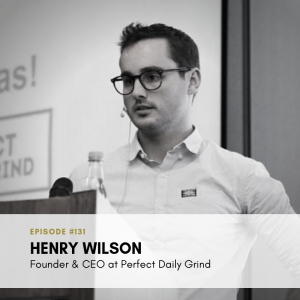 He is known in the Coffee Industry as “ The Coffee Historian.” He is author of the book Coffee: A Global History. Sign up with your email address and get discount codes to all kinds of cool coffee gear.